Not of my making, promise! This was one of the hashtags at the IUCN UK Peatland Programme Annual Conference I was lucky enough to attend last week in (surprisingly sunny) Inverness. 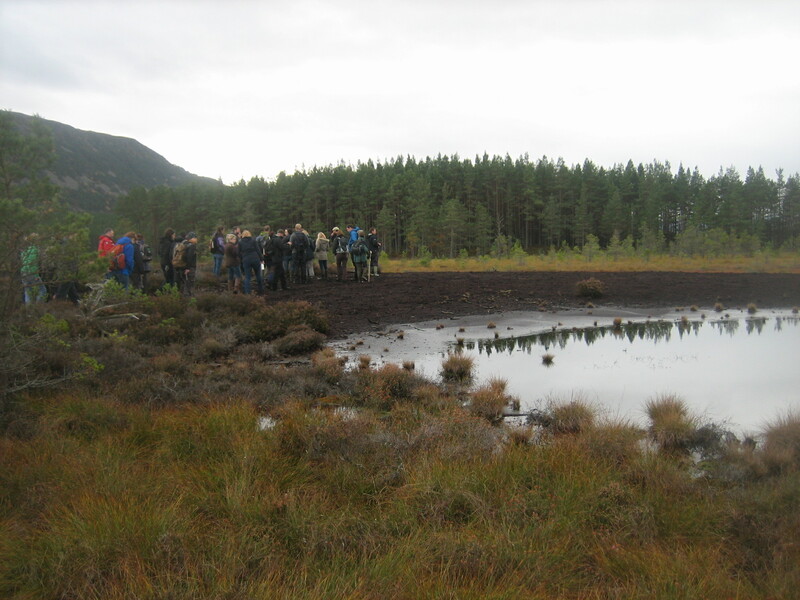 I had two days of being surrounded by peatland enthusiasts (and Scottish accents) – boggy heaven. The aim of the conference was to spread news of success stories in peatland restoration and convey the state of play at present in UK and European peatland management (with a bit of burning news from the tropics provided by the hard-working OuTrop). *We’ve got until 2030 to manage all of our soils more sustainably, says Defra. Great. How? Here’s the poster I presented on behalf of Rezatec…. Needless to say I was glad to hear that mapping and monitoring were key requirements for improving peatland management in the UK! 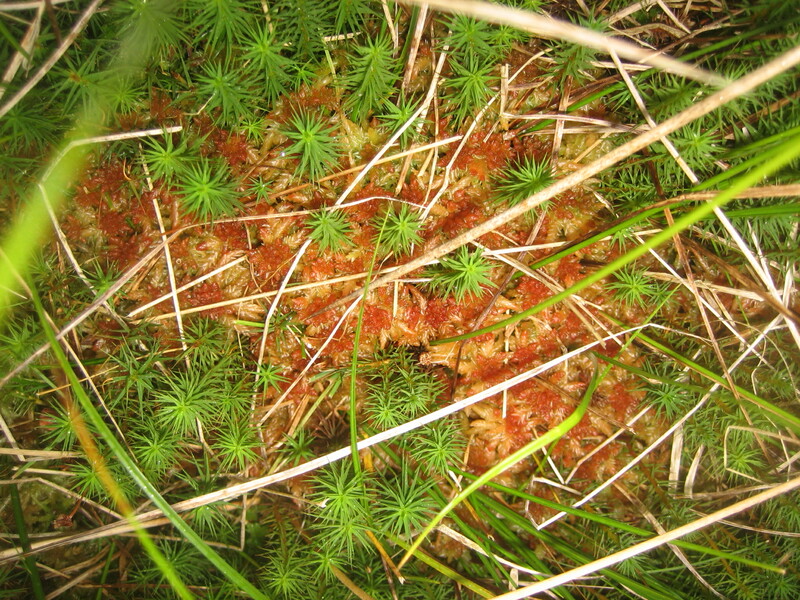 And to end, some passionate delegates out on the peat, and the beautiful Sphagnum moss (plus friends) for good measure….